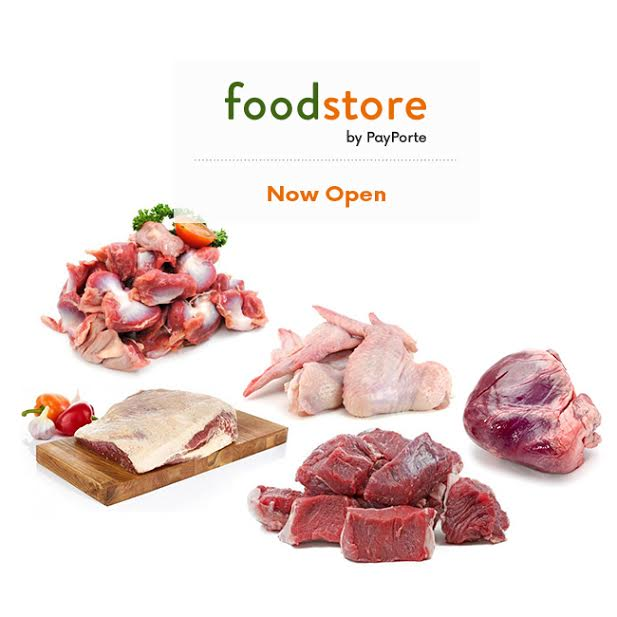 It’s another Thursday and the #PayPorteFoodStore is open at http://foodstore.payporte.com/ for you to order your food items and have them delivered at your doorstep. 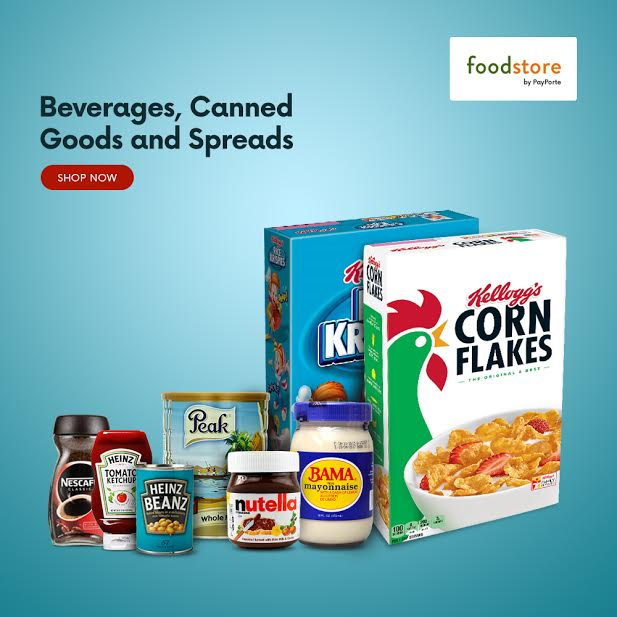 Get your grains, meat & sea food, fruits & vegetable, pasta, oil & seasoning, dairy foods and many more on PayPorte Food Store. 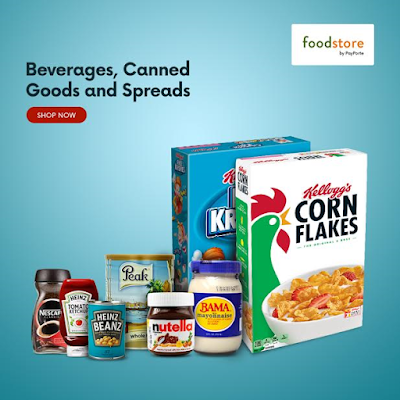 Make your weekend delightful and head on to the Food Store to order your market fresh produce and groceries to make it happen. PayPorte Food Store opens every Thursday and Friday and delivers to customers on Saturday and Sunday. 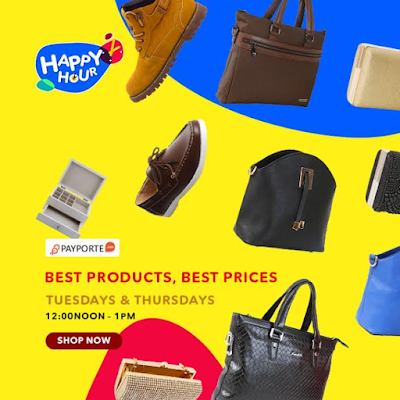 Remember to shop on PayPorte Happy Hour today, from 12 Pm – 1 Pm, at https://www.payporte.com/happyhour to get exciting deals and offers. PayPorte Happy Hour opens on Tuesdays and Thursdays, from of 12 Pm to 1 Pm.